It's National Poetry Month; Therefore, Buy Books. 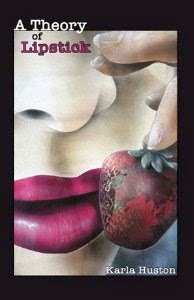 Part V.
This final week I'm posting two new anthologies and three of my favorite poetry journals. All of these are worthy of our support and guaranteed to give you many hours of pleasure. 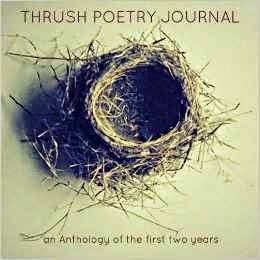 Poems included in Thrush Poetry Journal: an Anthology of the first two years are the complete works from the Thrush Poetry Journal Online Editions. 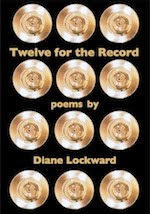 Poets include Maureen Alsop, Mary Biddinger, Karen Skolfield, Rachel McKibbens, Simon Perchik, William Greenway, Philip Dacey, and dozens of others. This soul-stirring collection of more than one hundred poems—composed by a wide variety of contemporary award-winning poets—awakens readers to the beauty and humor in the broken, imperfect striving of the saints for holiness. 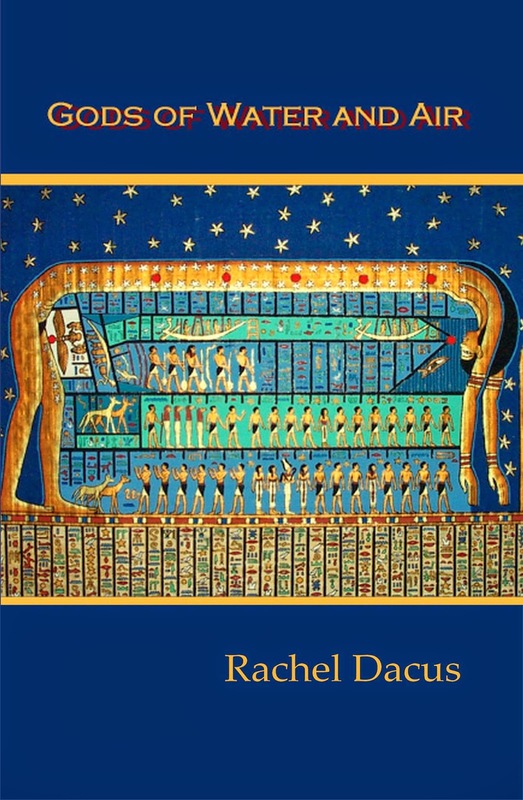 Featuring poems by Dana Gioia, Mary Karr, Paul Mariani, and Kate Daniels, as well as many new and emerging poets, this anthology invites readers to view the saints as they've never imagined them, reaching for the sacred, doubting, bumbling, and then trying again. The collection features wide-ranging poems on ordinary topics, such as a mother trying to get her newborn to fall asleep, an older brother concerned about the marriage of his sister, a lonely man trying to meet a woman in a bar, and a burn victim's compassion for a small child. If Poet Lore has a character that’s remained constant across generations of editors, it’s not a shared aesthetic but an openness to discovery. And in that way, we think it’s true to say that Charlotte Porter and Helen Clarke’s founding principles have guided the journal’s editorial stewardship all this time. In the years we've worked together as an editorial team, many poets we know and admire have told us that their first published poems appeared in Poet Lore. What these poets have in common isn't a way of writing. 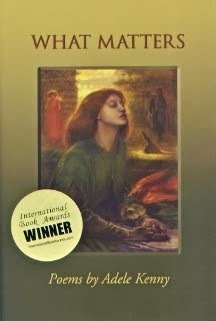 What they have in common is the fact that an editor at Poet Lore read their early work with the respect it deserved. SPR is the second oldest poetry journal in the region, with its origins in Florida and subsequent moves to North Carolina and now Georgia. Continuing the tradition of editorial openness and response to writers that began with Guy Owen in 1958, SPR publishes poems from all over the country as well as from abroad and maintains a worldwide readership. 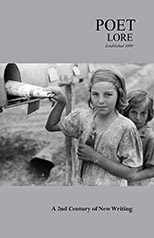 Past issues feature work from Chana Bloch, Billy Collins, Alice Friman, David Hernandez, Andrew Hudgins, Maxine Kumin, Heather McHugh, Sue William Silverman, R. T. Smith, Eric Trethewey, and Cecilia Woloch. 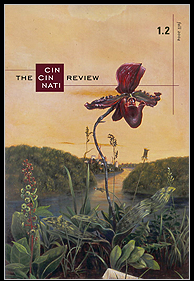 Since its inception in 2003, The Cincinnati Review has published many promising new and emerging writers, as well as Pulitzer Prize winners and Guggenheim and MacArthur fellows. 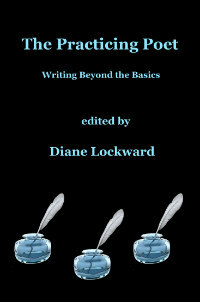 Poetry and prose from our pages have been selected to appear in the annual anthologies Best American Short Stories, Best American Poetry, New Stories from the South, New Stories from the Midwest, Best New American Voices, Best American Essays, Best American Fantasy, Best American Mystery Stories, Best Creative Nonfiction, and The Pushcart Prize: Best of the Small Presses. 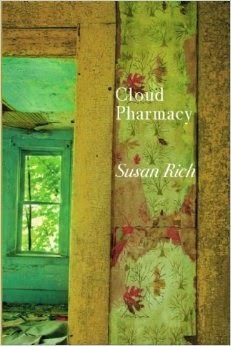 It's National Poetry Month; Therefore, Buy Books. Part IV. We're already at Week 4 of National Poetry Month. I hope that your mailbox has been loading up with new poetry books. I also hope that for every book you buy two of your own will be sold. 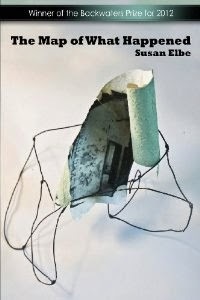 Susan Elbe's "Map" is an elegant work of starkly-hued reminiscence, a love letter to the city that raised her and an unflinching exploration of the littered personal landscape we all must travel. 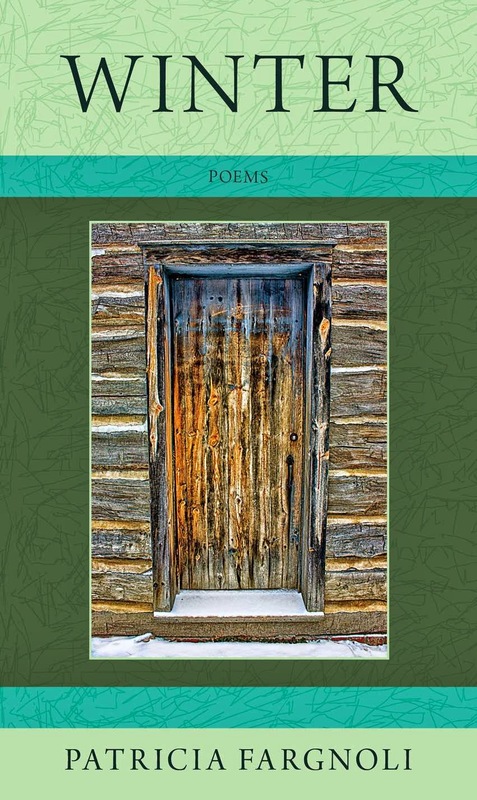 These deftly-crafted stanzas will conjure home for you—wherever that home is, whatever shape it has taken. In Gods of Water and Air, the humor and irreverence of a 1960’s rebel mix with feminist, expressionist, and lyrical motifs as the author openly explores her feelings, relationships, and spiritual musings. Inheriting her late painter father’s artistic eye, Dacus paints with words. 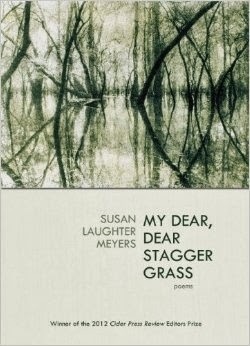 Her writing can be indirect and slant, but is always transparent, clear, and immediate, eschewing the often impenetrable poetic structures one frequently finds elsewhere. 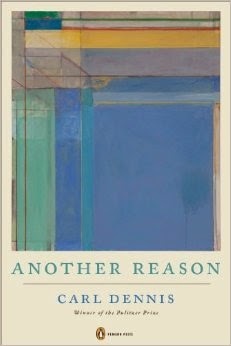 Sally Rosen Kindred has a gift for creating poems I wish I’d written. Here is a garden of witness, of forgetting, of memory and music and love s bright blare. 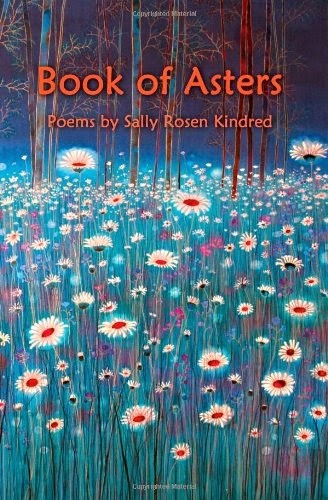 Aster as metaphor, aster as ghost bouquets of common weeds and wildflowers haunt us in these poems, and teach us to lean toward their mysterious light, to blossom with their stories, and to grow bruised, but fed by their songs. This book gets better each time I read it. 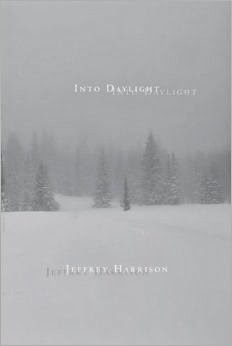 Harrison is very skillful in a way that's almost passed out of existence: only a handful of writers can do what he does in handling the line and understanding how syntax and line work together employing the plain style with great virtuosity. It's National Poetry Month; Therefore, Buy Books. Part III. Put money in thy purse! 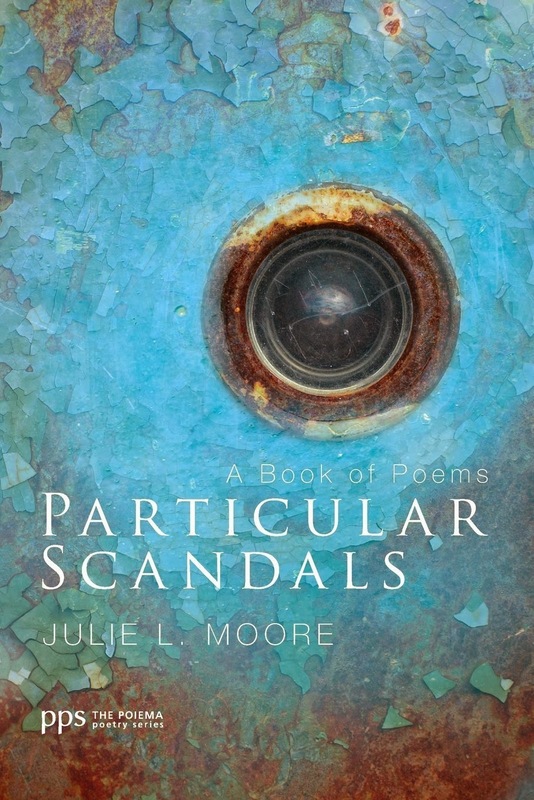 It's time to buy some more poetry books in celebration of National Poetry Month. Be generous to yourself. And don't forget that poetry books make great gifts. Martha Silano’s poetry is gloriously street-smart and fully roaming and ripe. I want to stand up and slow-clap when she fixes her exacting gaze on warthogs, space probes, millipedes or miracles.These stunning pages, like a "land-less landmass, [a] dollop-y desert dessert loosed," fold moments of joy into Reckless Lovely with inventive, chewy language, and a relentless appreciation of music and delight. 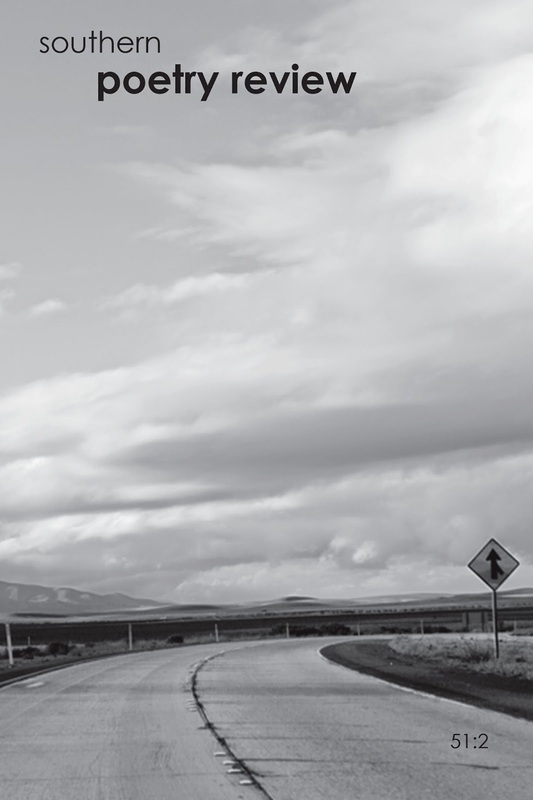 This debut collection is a fast-paced tour of Mojave life and family narrative: A sister fights for or against a brother on meth, and everyone from Antigone, Houdini, Huitzilopochtli, and Jesus is invoked and invited to hash it out. 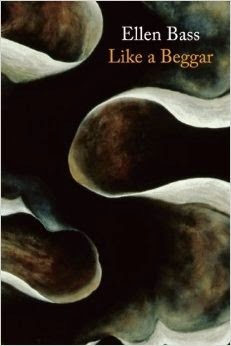 These darkly humorous poems illuminate far corners of the heart, revealing teeth, tails, and more than a few dreams. These poems enact a drama of attempted persuasion, as the poet confers with himself, with intimates, and with strangers, if only in the hope that by defining differences more precisely one may be drawn into a genuine dialogue. As the poet asserts and questions his own authority, encountering a wide range of competing claims from other voices, we find ourselves included in a conversation that deepens our notion of the human community. 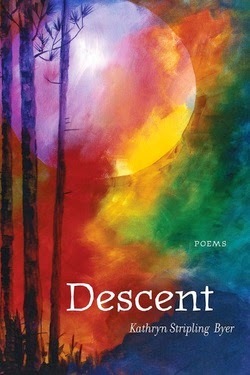 Karla Huston's poetry is both brainy and sensuous, and the whole is underwritten by a musical ear attuned to the American idiom at its jazziest. From the title poem, which is a tour de force of naming, to the linguistic highwire act she performs in "O Hair," Huston writes the way her mother wore lipstick—"red was her color. . .and she was taking all of it with her"—this poetry is bright red, and the poet has firmly in her sights nothing less than everything. Here's my second round of poetry book recommendations. I hope you find something here that makes you want to hit that Buy button. Let's do more than just read poetry. Let's support it with our purchases. 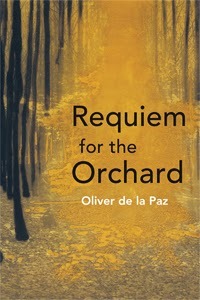 Oliver de la Paz’s Requiem for the Orchard is a love letter to memory and its ability to both sustain and shatter us beyond the “dust of ourselves,/ cold, decisive, and purely from the earth.” de la Paz renders in beautiful and exacting language the tenderness and ferocity of boyhood, alongside the enduring vulnerability of parenthood. Out of such intimate recollection a generous wisdom blossoms. 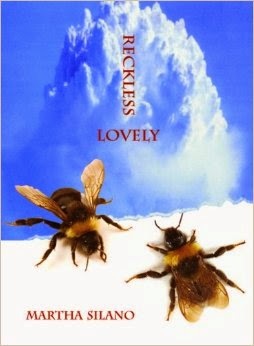 Observant, curious, honest, not fancy but beautifully measured and crafted, Ellen Bass’s poems take on the whole cloth–she looks at wasps and bad habits and infidelity and old Jewish ladies, tomato fungus and the million other phenomena of our average lives. Plenty of bad news, here, plenty of heartbreak. Call her a midwife, call her a priest, if you’re from Berkeley, call her a life coach: in some way her poems talk us through it. She has a radiant, capable heart, a sense of humor, and knows her art. Reading her poems fills me with respect and gratitude. Read "Pleasantville, New Jersey, 1955" on Poetry Daily. These keenly inventive stanzas, unfurling like fragments of film, infuse the literary landscape with a refreshing and commanding cadence. With one swift, memorable stroke, Meyers has assured her place in the canon. Read "Coastland," Q&A, and audio at Blogalicious. Read "Dear Atamasco Lily" featured at Linebreak with audio. In Adele Kenny's finely wrought meditations on grief and loss, she never forgets that she's a maker of poems; in other words, that the poem in its entirety is more important than any one of its utterances, phrasings, or laments. What Matters straddles two of the exigencies of the human condition: diminishment and endurance. It abounds with poems that skillfully earn their sentiments. Read "Like I Said," with Q&A, video at Blogalicious.